Ben Gazzara smashes the pipeline from the poppy fields of Turkey to the sidewalks of New York. 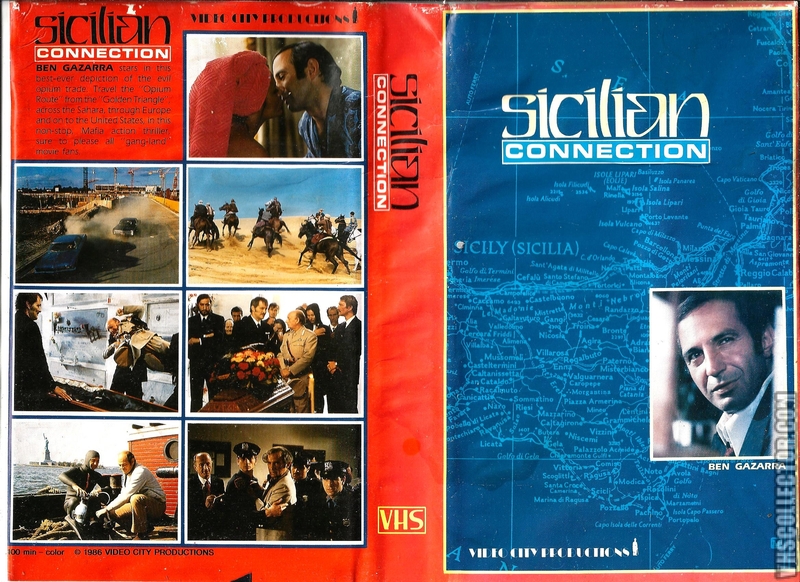 No relation to the 1985 film of the same name, The Sicilian Connection was a multinational programmer designed to cash in on the success of The Godfather and The French Connection. Nightclub owner Ben Gazzara becomes involved with drug trafficking. 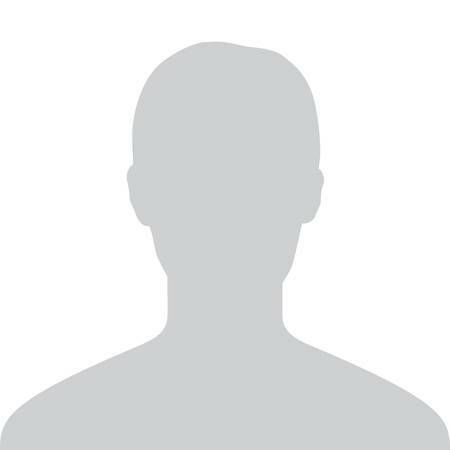 What we know (but the villains don't) is that Gazzara is actually a narcotics agent. The tension level noticeably sags until the showdown denoument. Silvia Monti, Fausto Tozzi and Jess Hahn fill out the other principal roles.